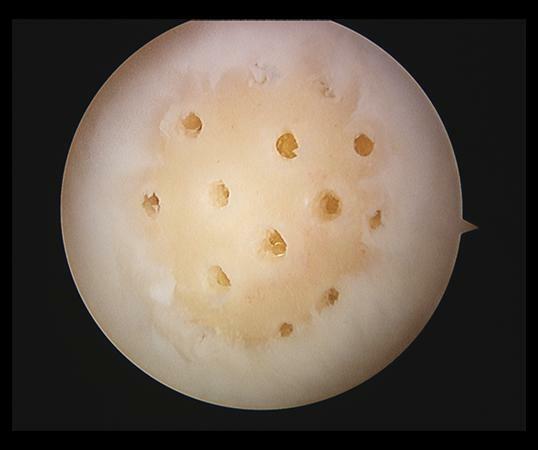 chondrocytes remain viable, bone graft is incorporated into subchondral bone and overlying cartilage layer heals. 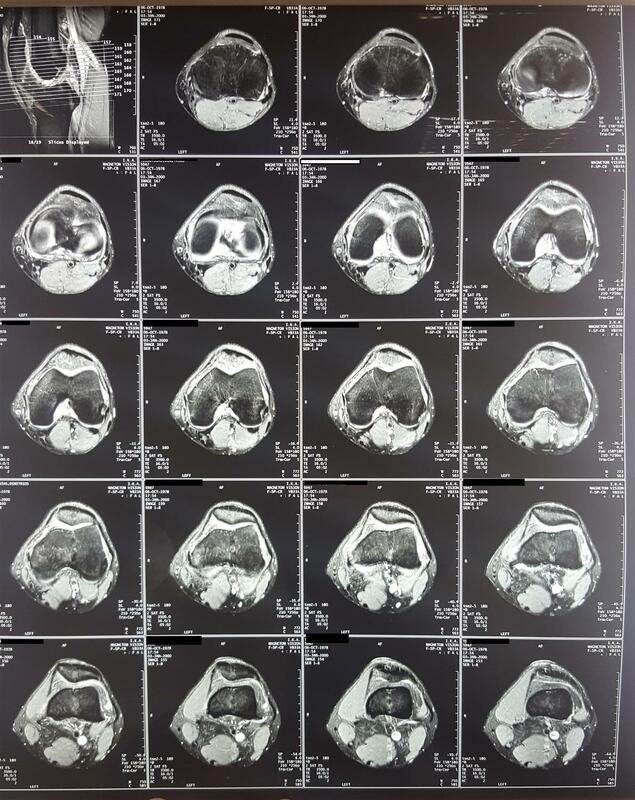 What is your opinion on cruciate ligaments integrity based on 02-21-2018 MRI sequences? 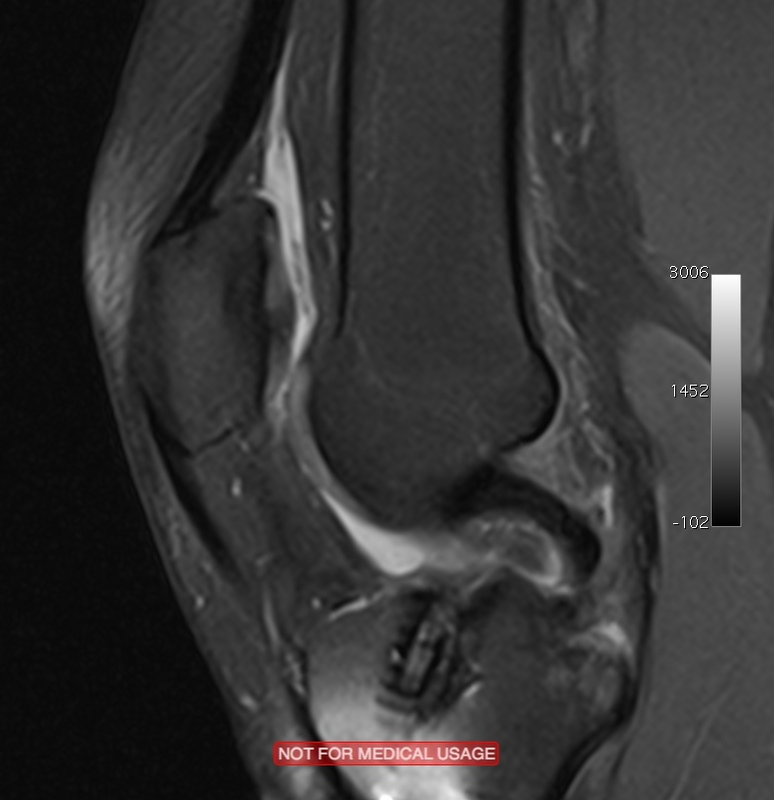 HPI - 36 year old active male with lateral knee pain. 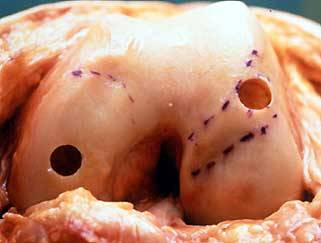 Previous hx of acl recon. Did well with that. 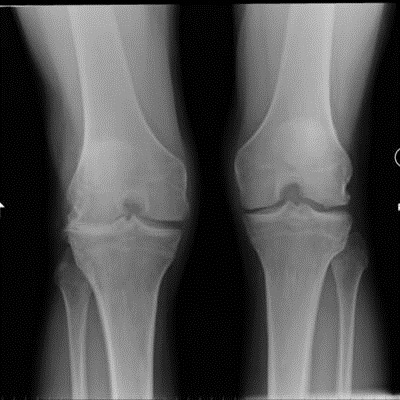 Recently started to have lateral knee pain. 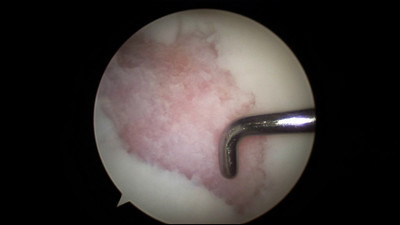 Initial arthroscopy did reveal Grade 3-4 lateral joint chondromalacia. 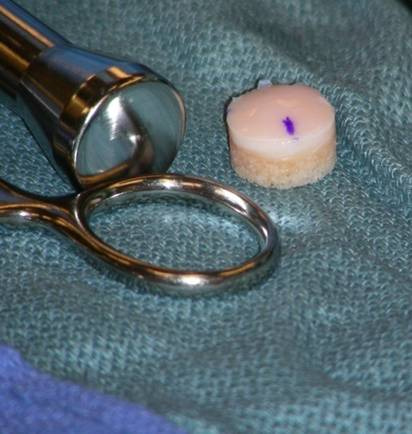 Well contained lesions. 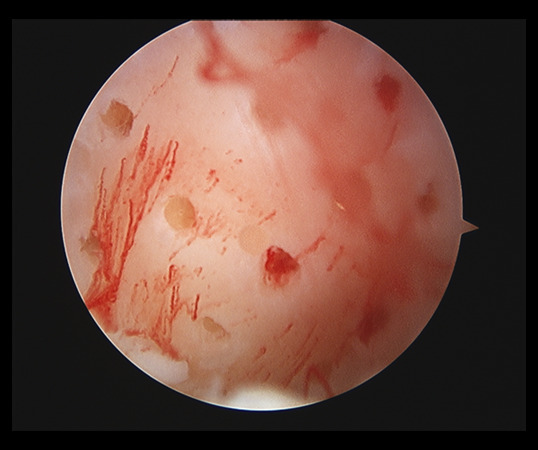 This was debrided and microfractured. 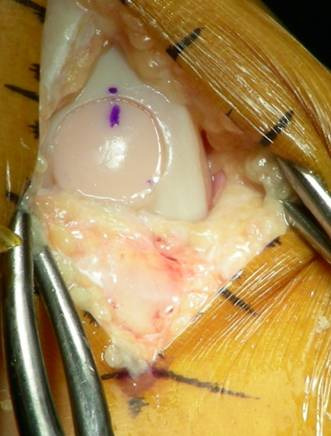 ACL graft was intact. Continued to have pain. 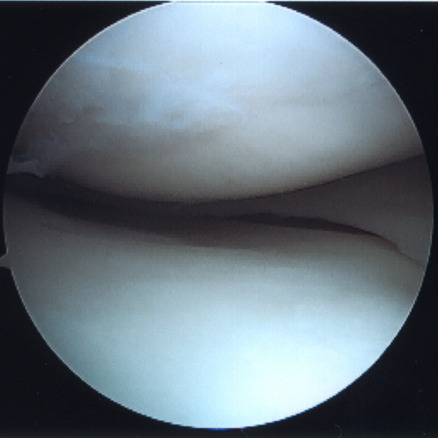 all pain is lateral knee. Now my Plan is for ACI vs DeNovo. 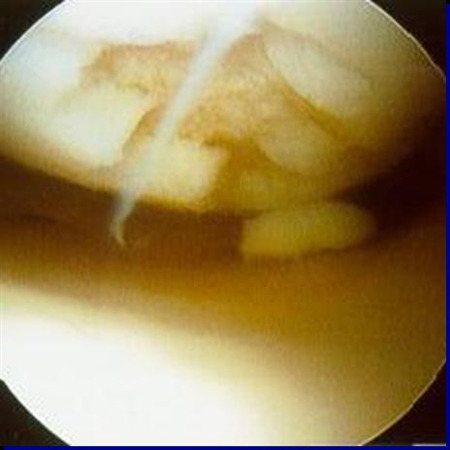 Full length scanogram films shows mechanical axis falls through the lateral joint. Not terrible but not normal either. 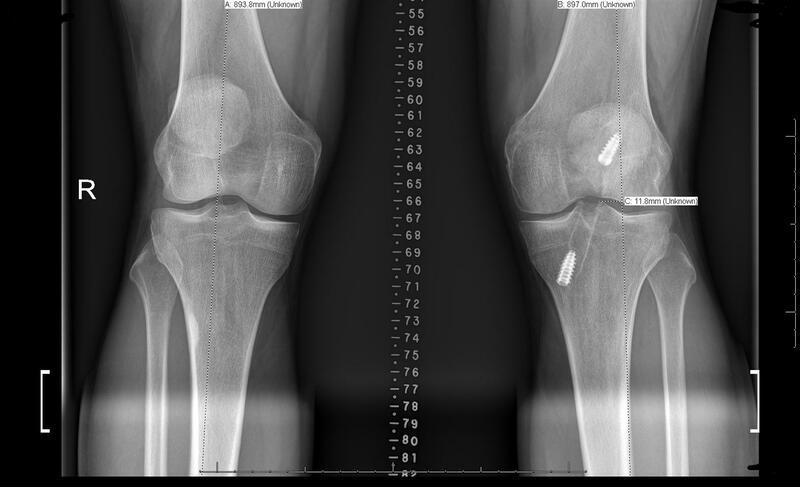 Any indication for distal femoral osteotomy along with cartilage restoration? Stage or do at same time? 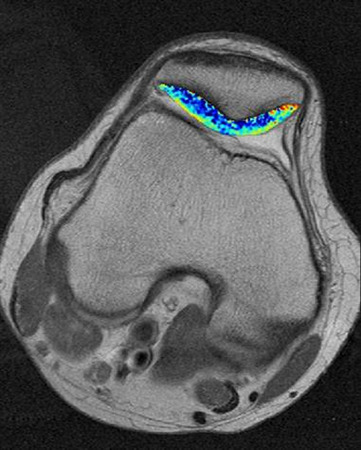 What is the MRI finding?